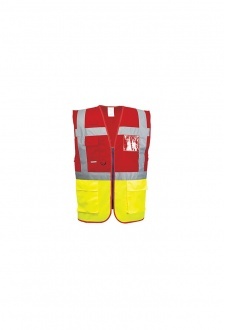 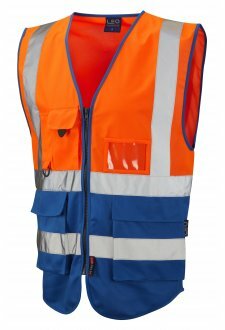 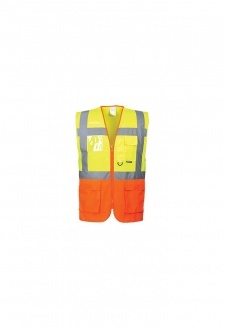 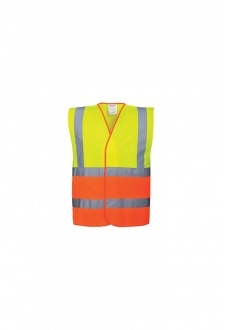 DESCRIPTION - A Two Band Contrast Vest In A Selection Of Corporate Colours. 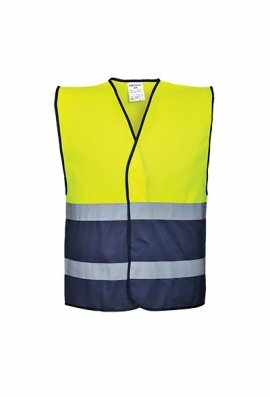 where you add your design. 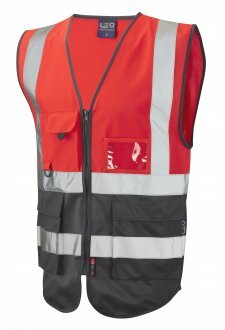 Costs Are.